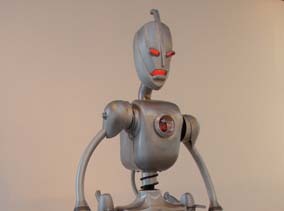 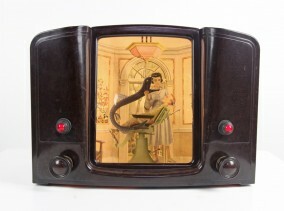 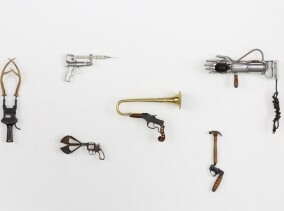 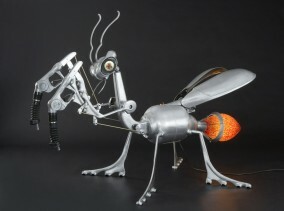 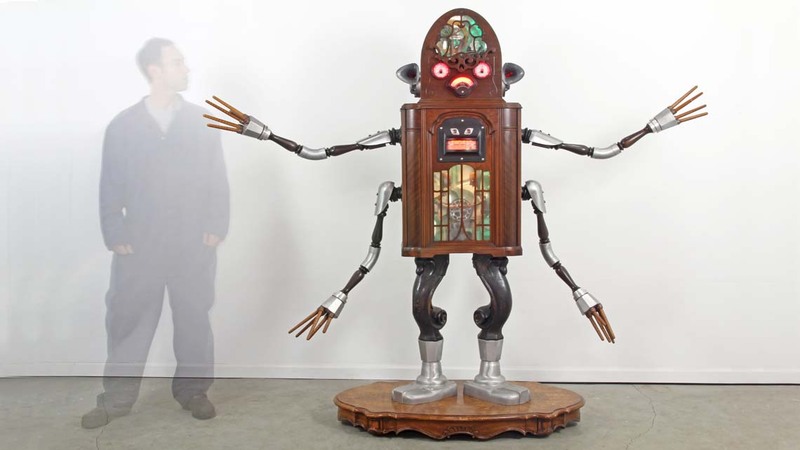 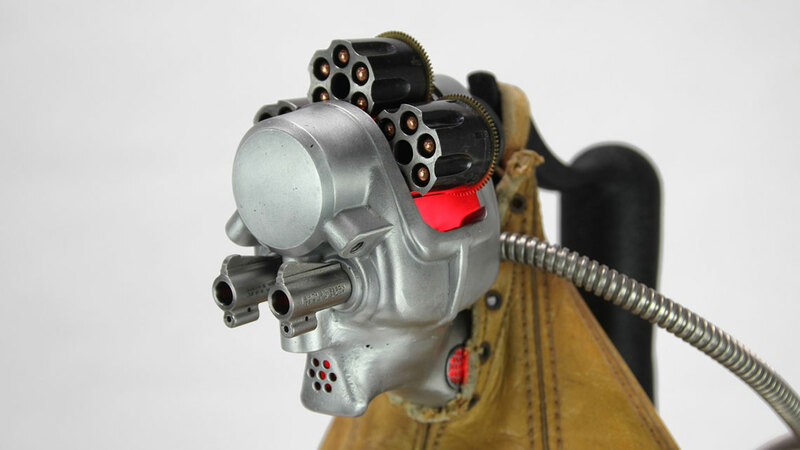 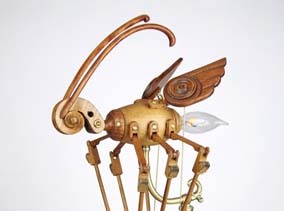 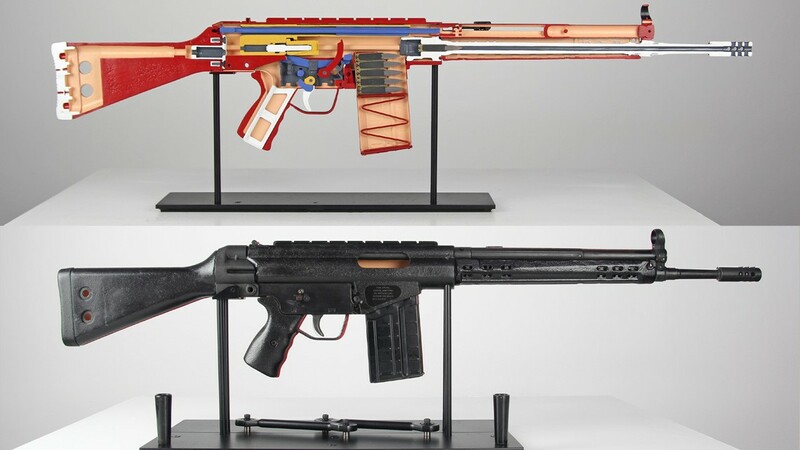 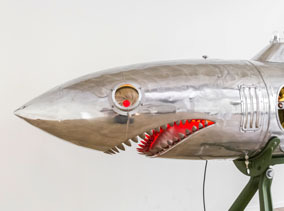 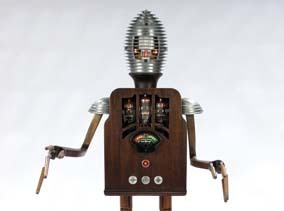 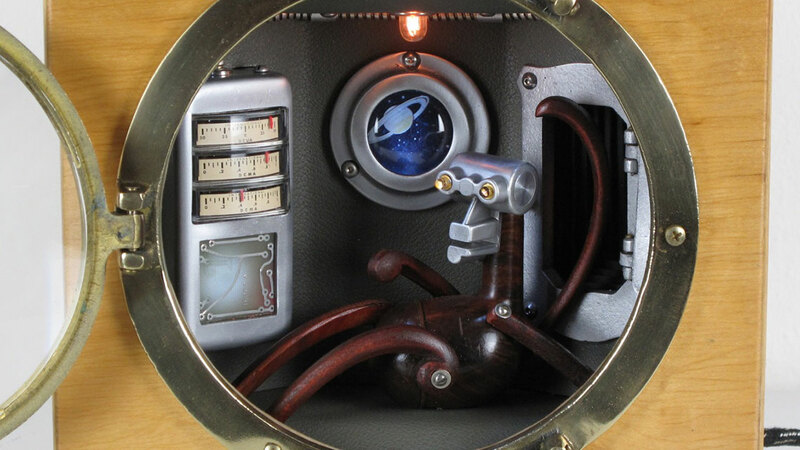 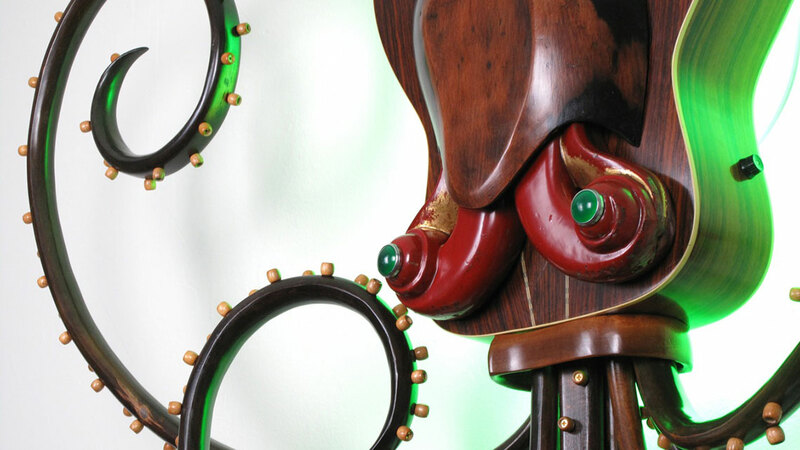 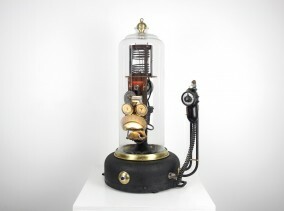 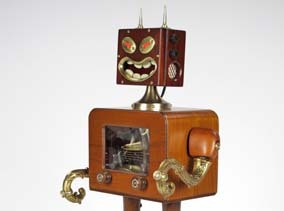 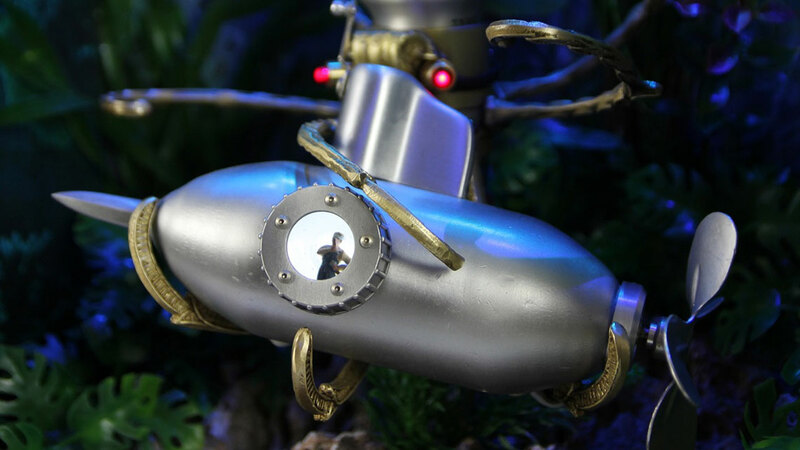 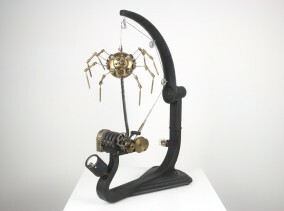 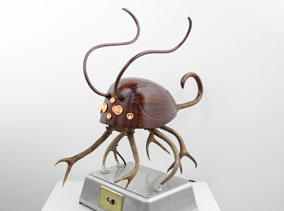 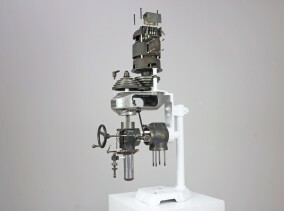 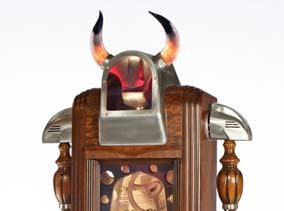 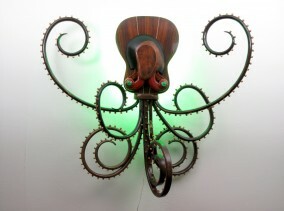 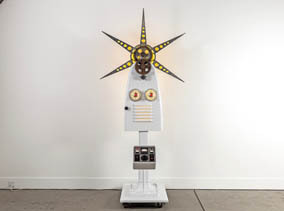 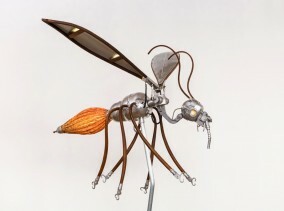 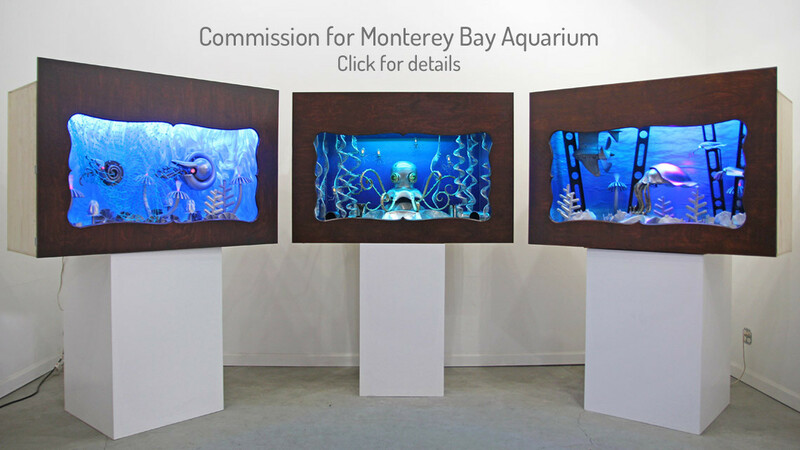 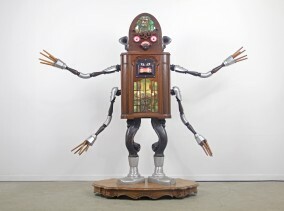 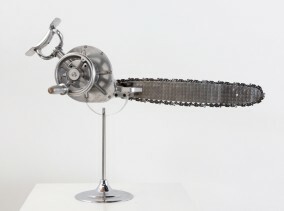 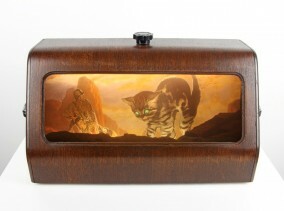 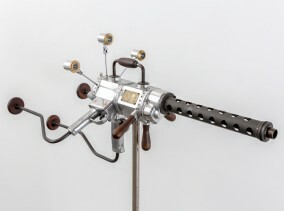 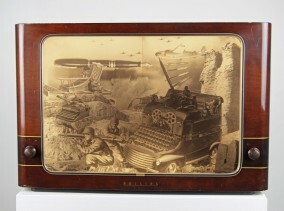 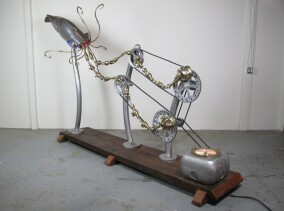 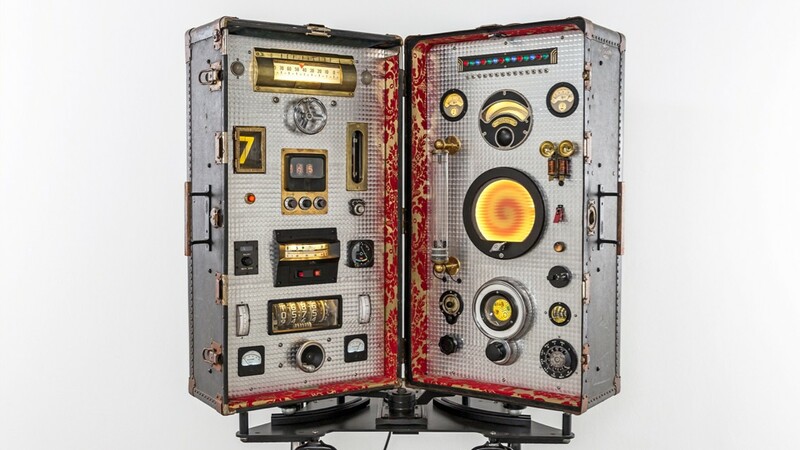 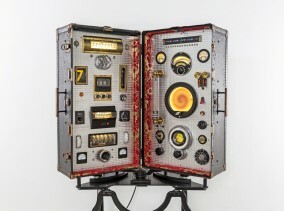 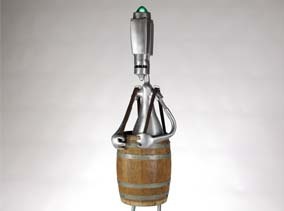 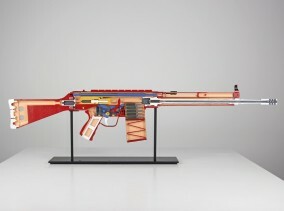 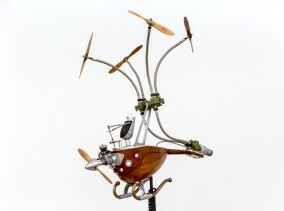 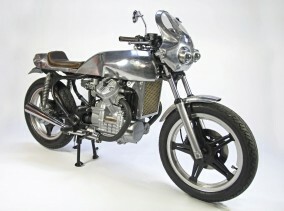 These Assemblage works can be described as “Kinetic Sculpture” or “Automata”. 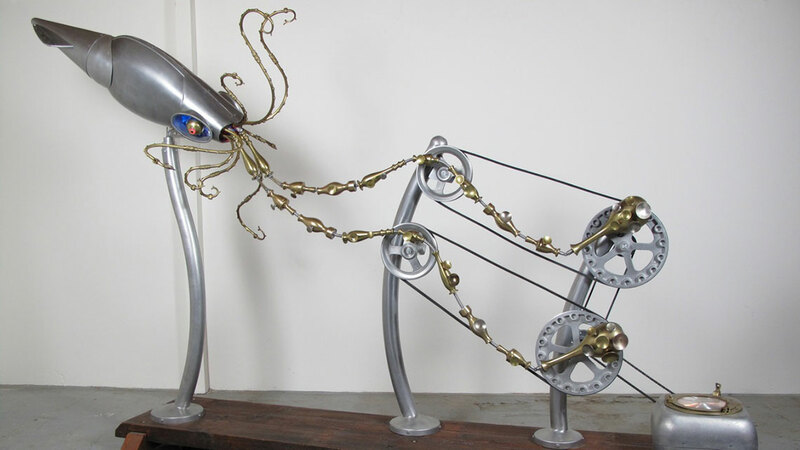 These terms refer to art which incorporates motion, light, sound, and interactivity with the viewer. 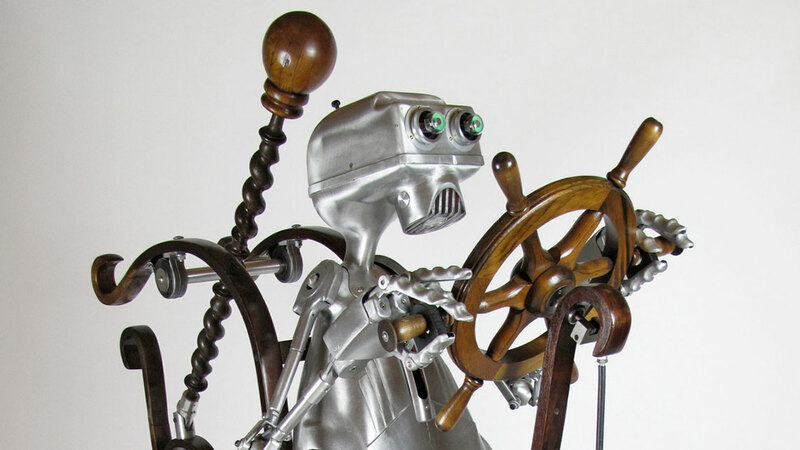 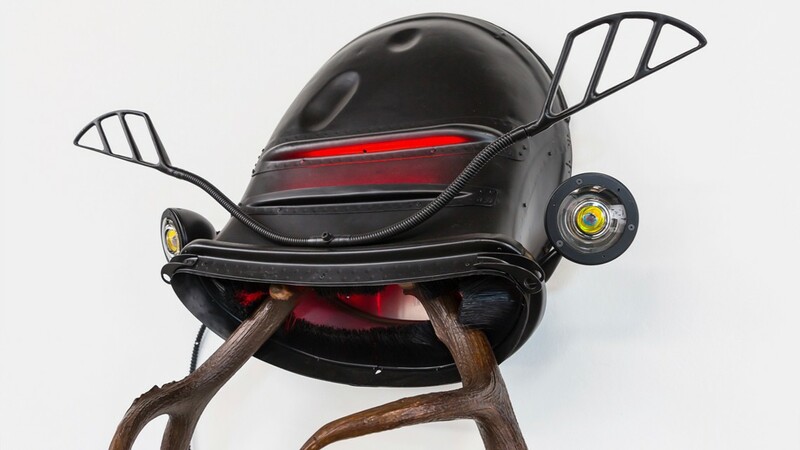 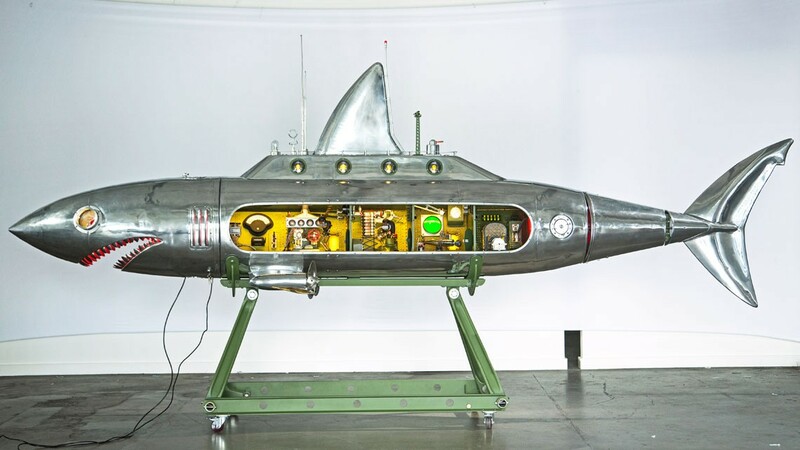 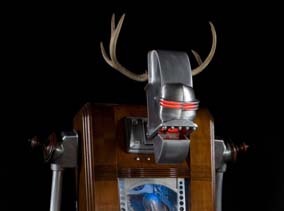 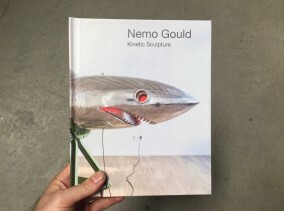 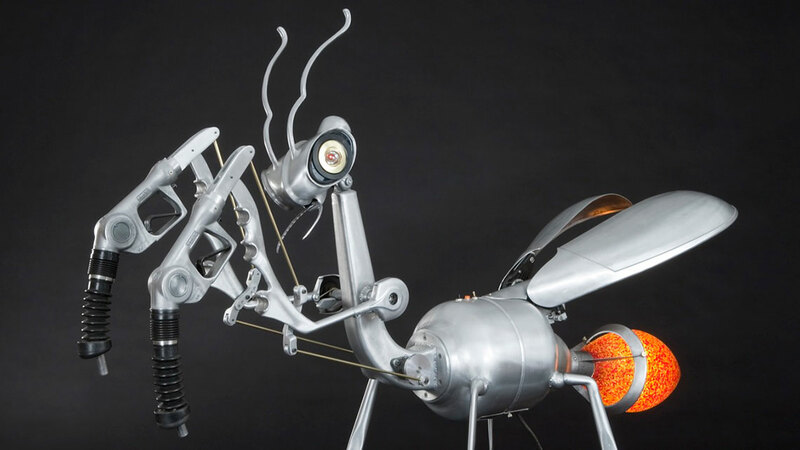 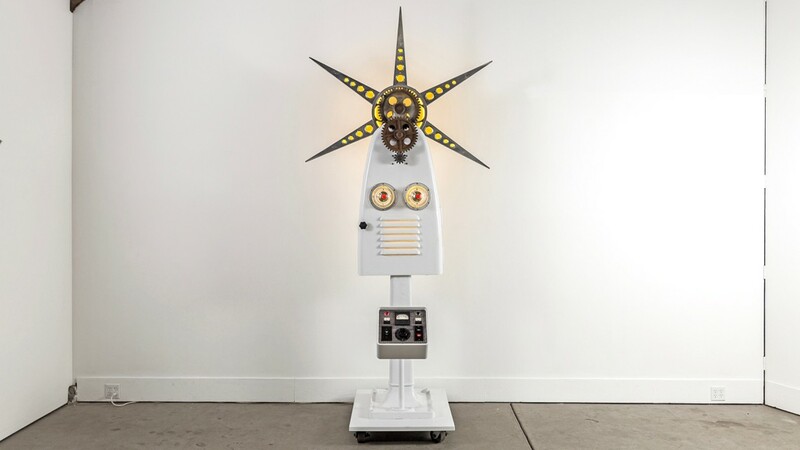 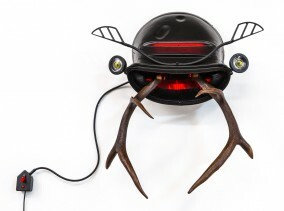 Recurring themes of robots, creatures, and vehicles reveal the artist’s love of science fiction, mechanical design, and the generally bizarre. 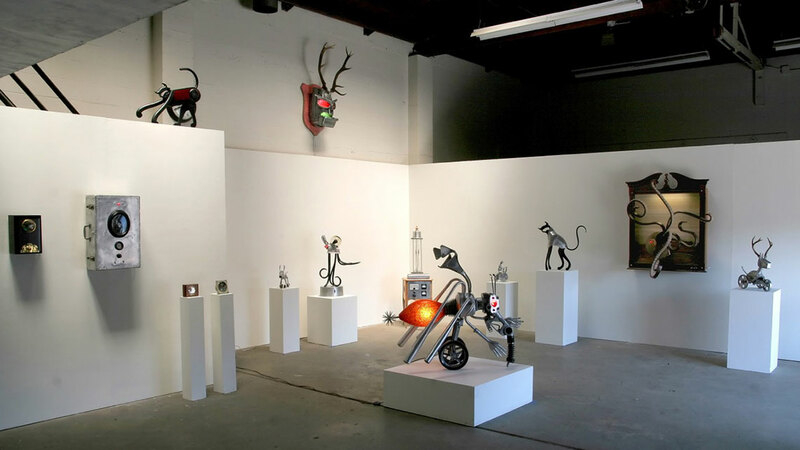 Below is a small sample of featured works. 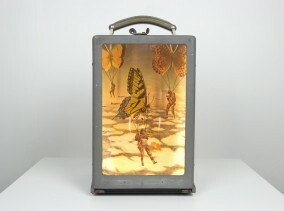 If you like what you see, please visit the Portfolio section for much more. 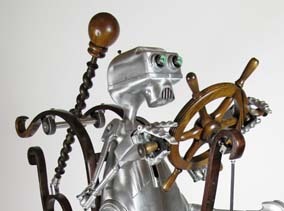 You can find works available for sale here, and a price list here.